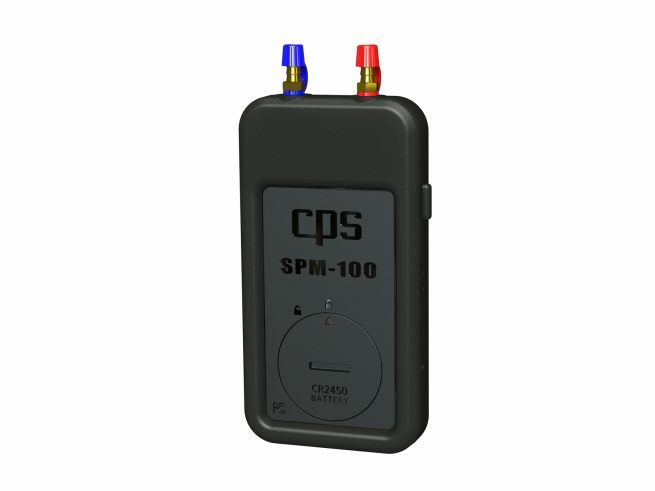 SPM-100 | Static Pressure Meter - CPS Products Inc. 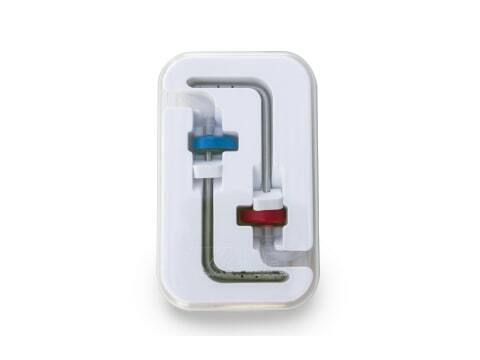 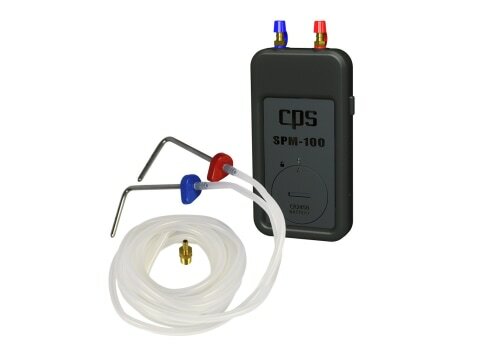 The SPM-100 is a small, dual port manometer accessory that, when connected to a CPS PRB-KIT (purchased separately) and paired with a mobile device running the latest CPS Link app, and can measure, record and e mail 5 different pressure measurements. Harnessing the power of your smartphone or tablet with a free app that provides on-screen guidance, the SPM-100 takes the guesswork out of accurately measuring static pressure! Simple, intuitive, and accurate readings for: static pressure, pressure differential, indoor vs. outdoor pressure, system external static pressure.